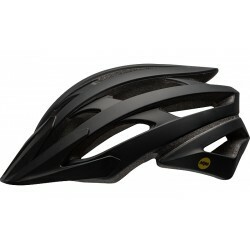 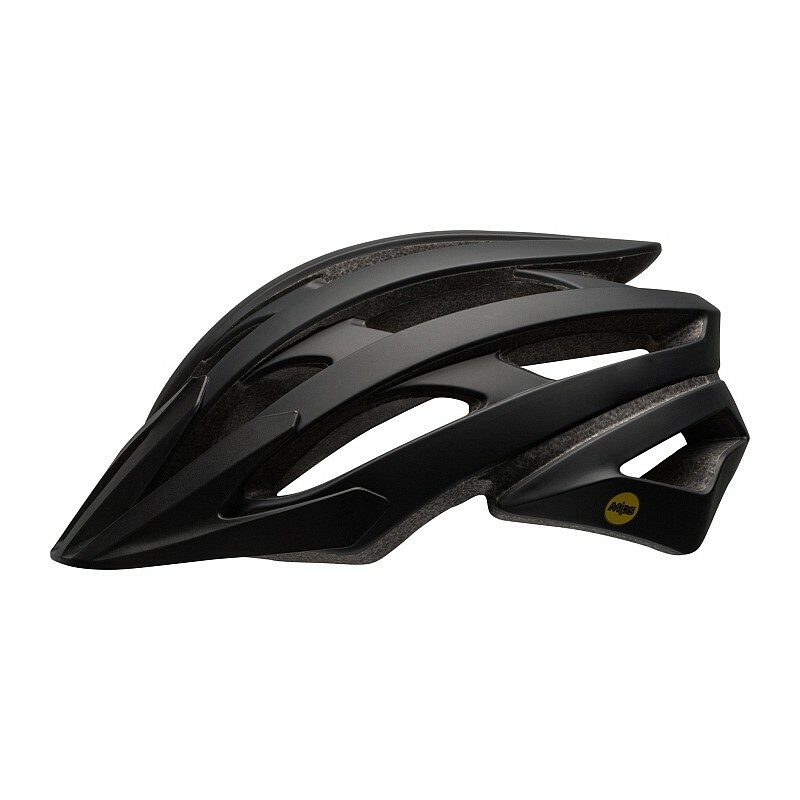 Bell - Catalyst Mips provides comfort and ventilation. 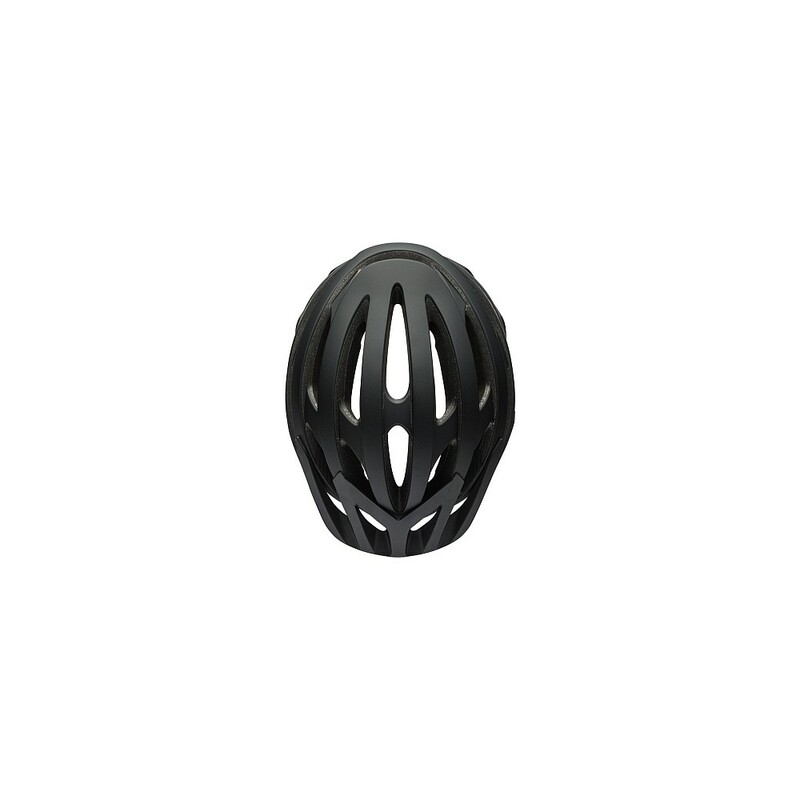 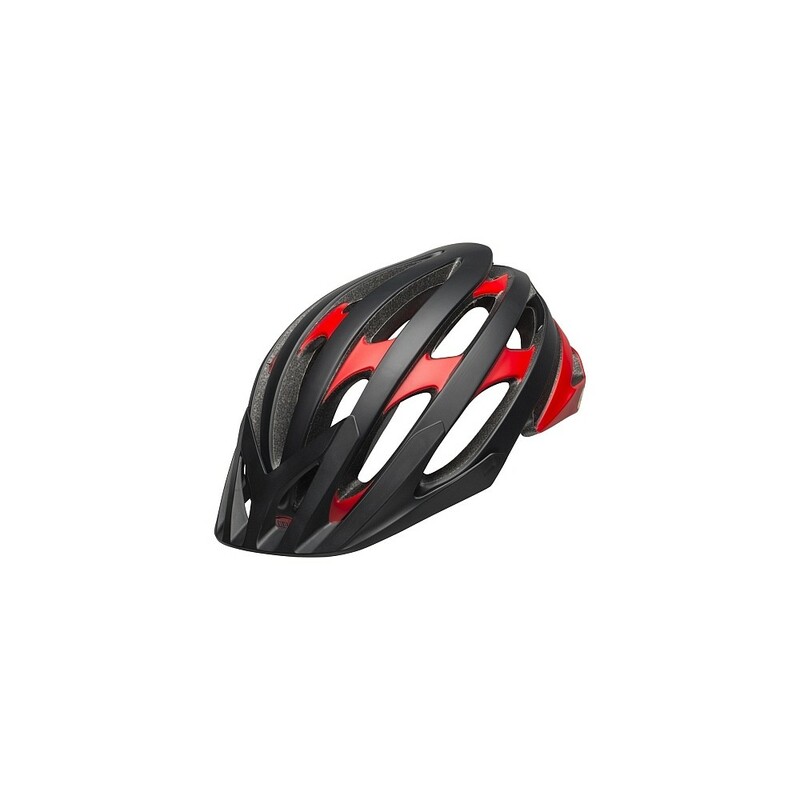 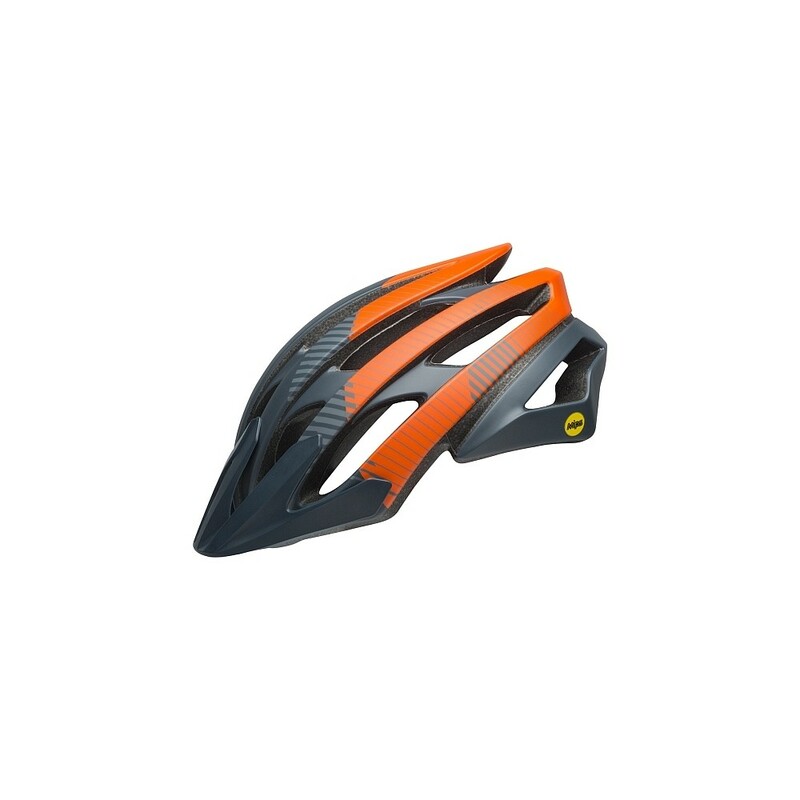 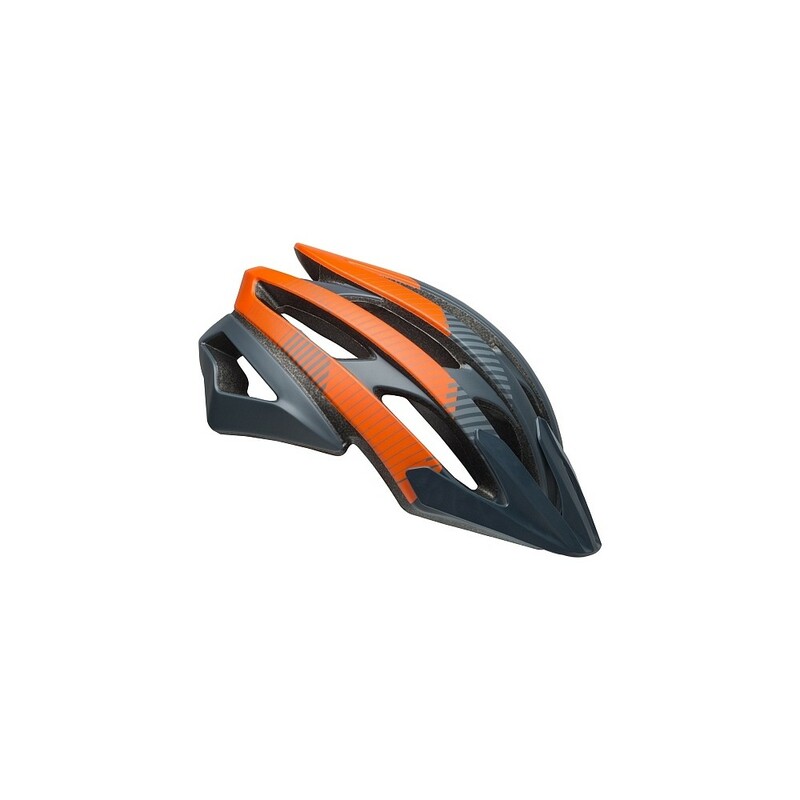 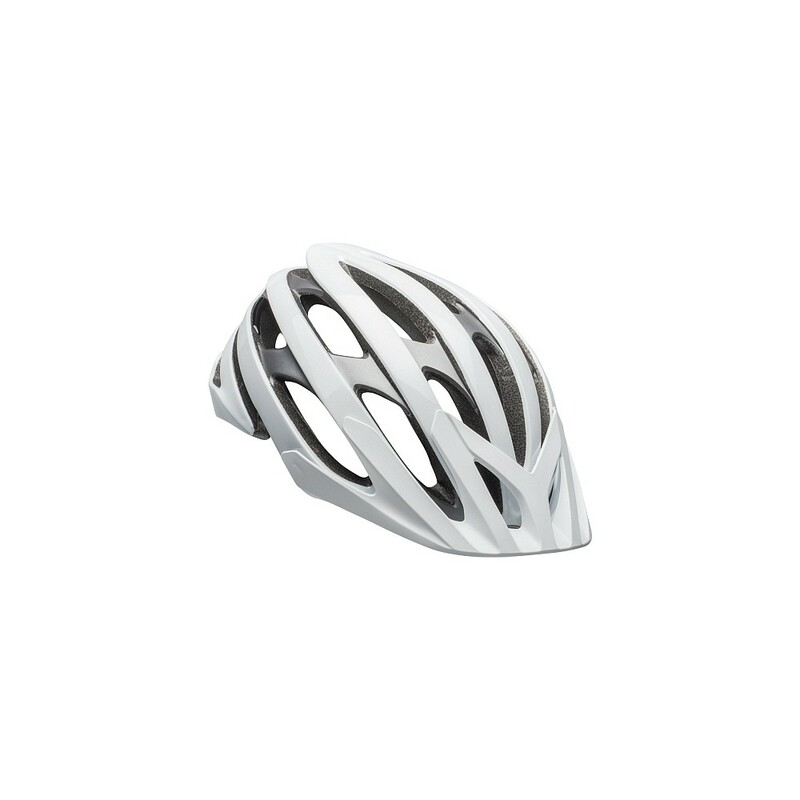 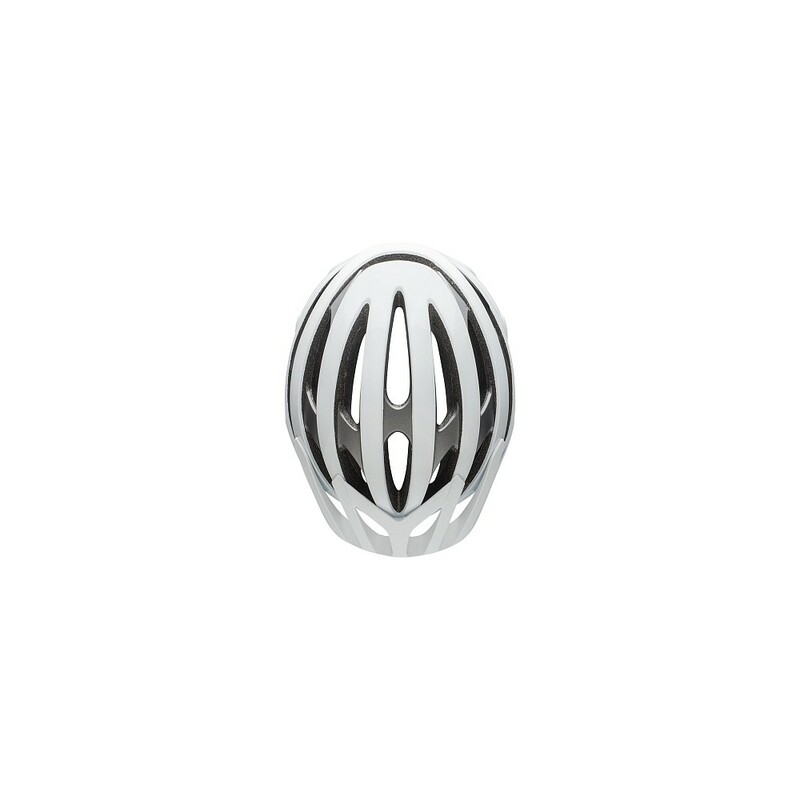 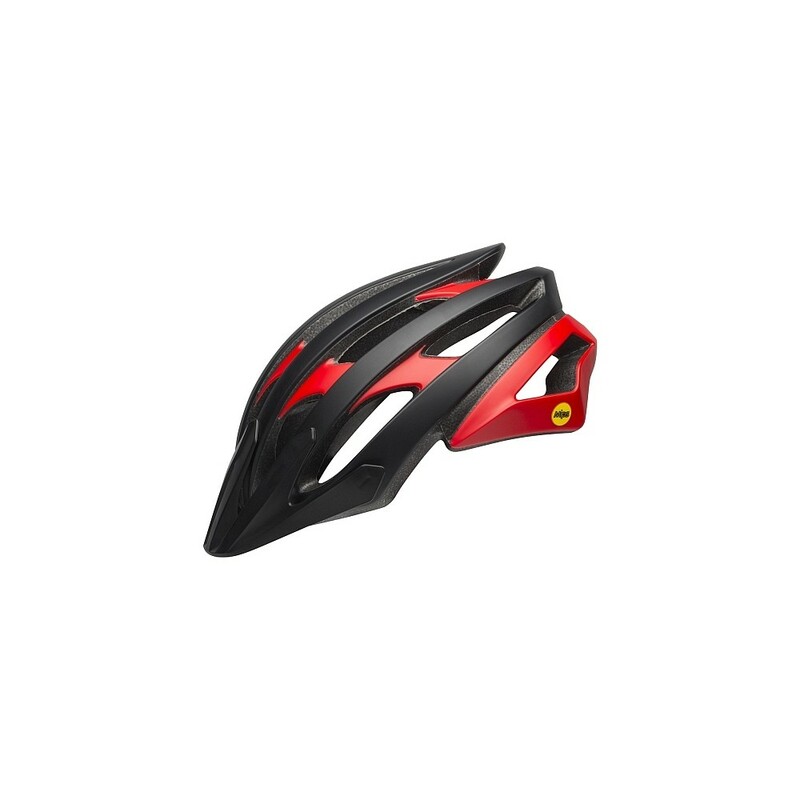 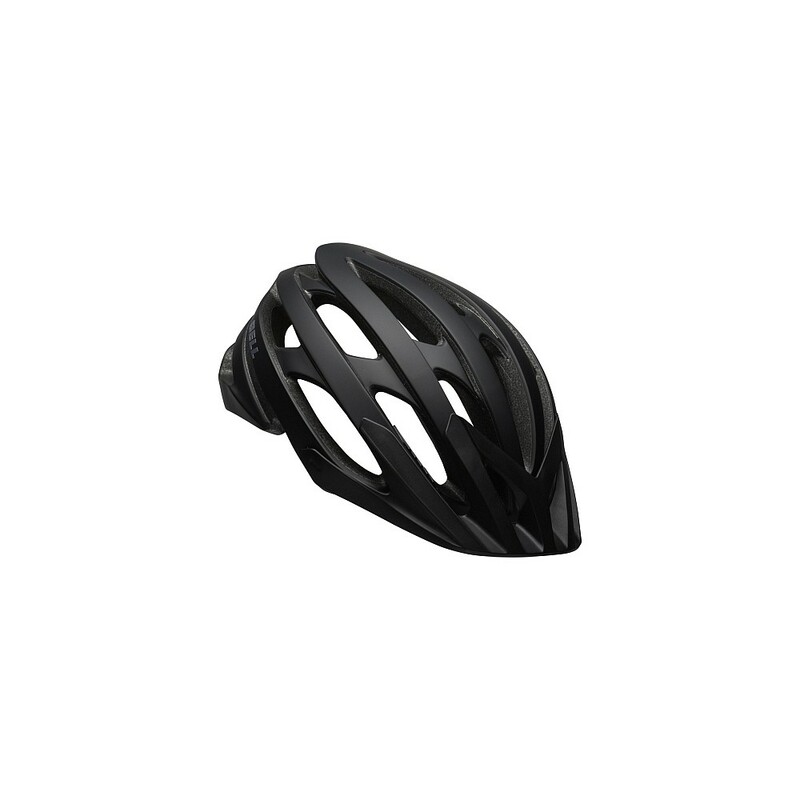 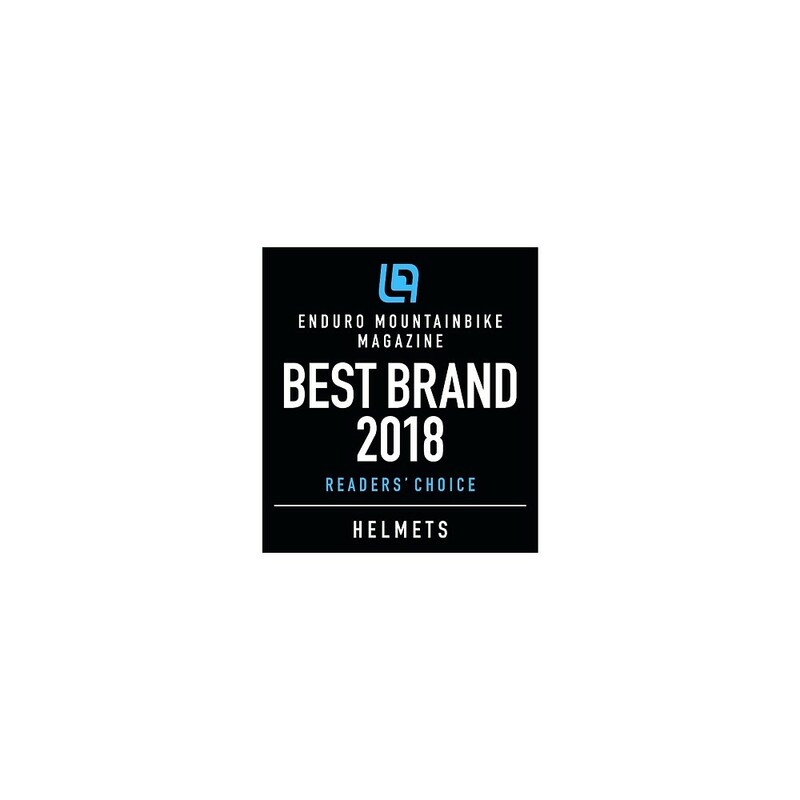 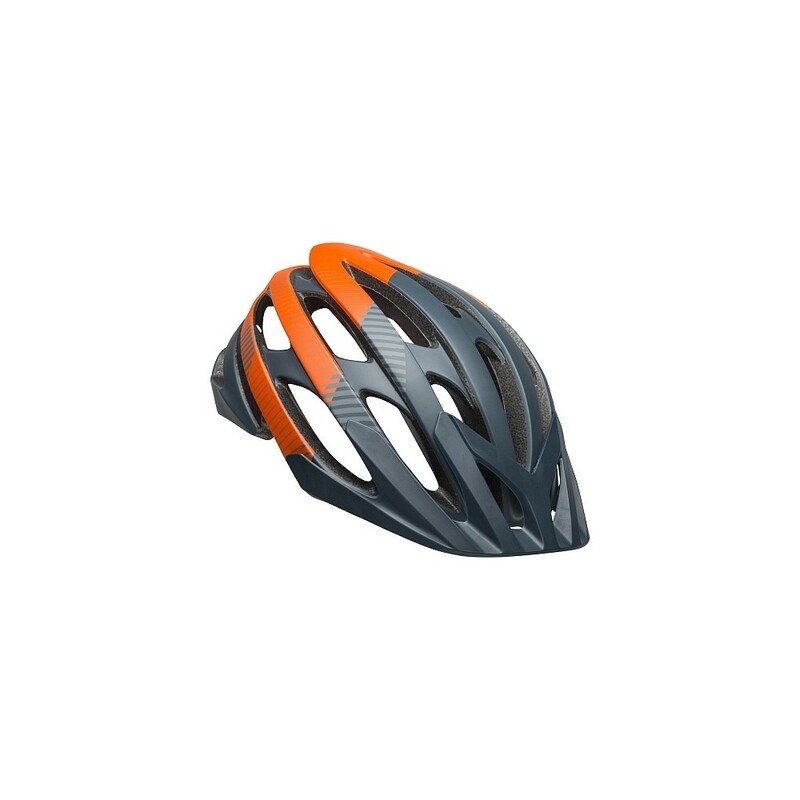 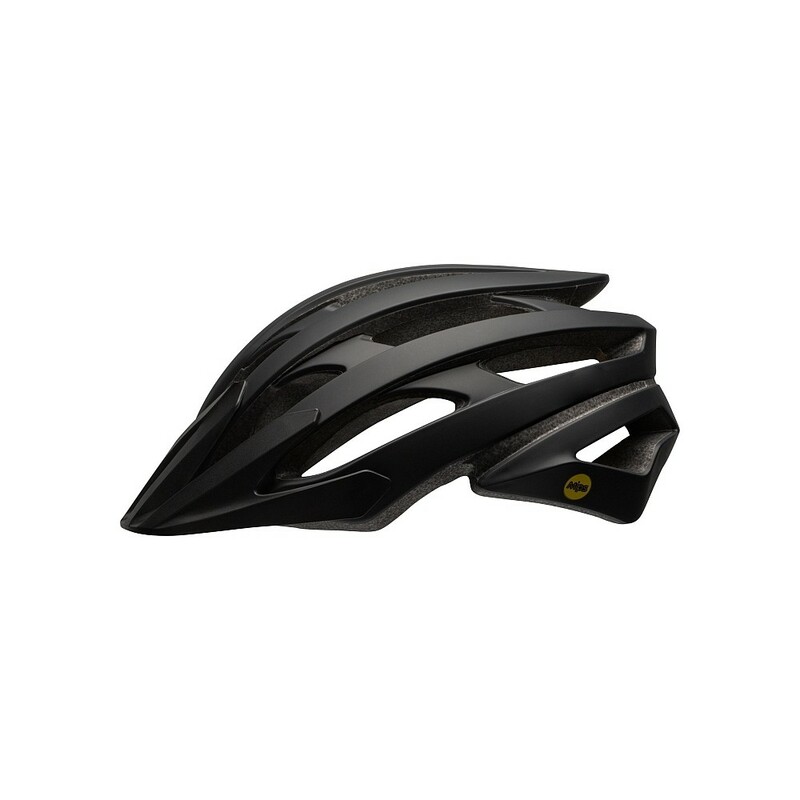 The Bell - Catalyst Mips for speed-driven riders looking for a lightweight and well-ventilated helmet, the Catalyst comes with a mature fit and a modernized and rounded shape that looks as modern as it looks feels. 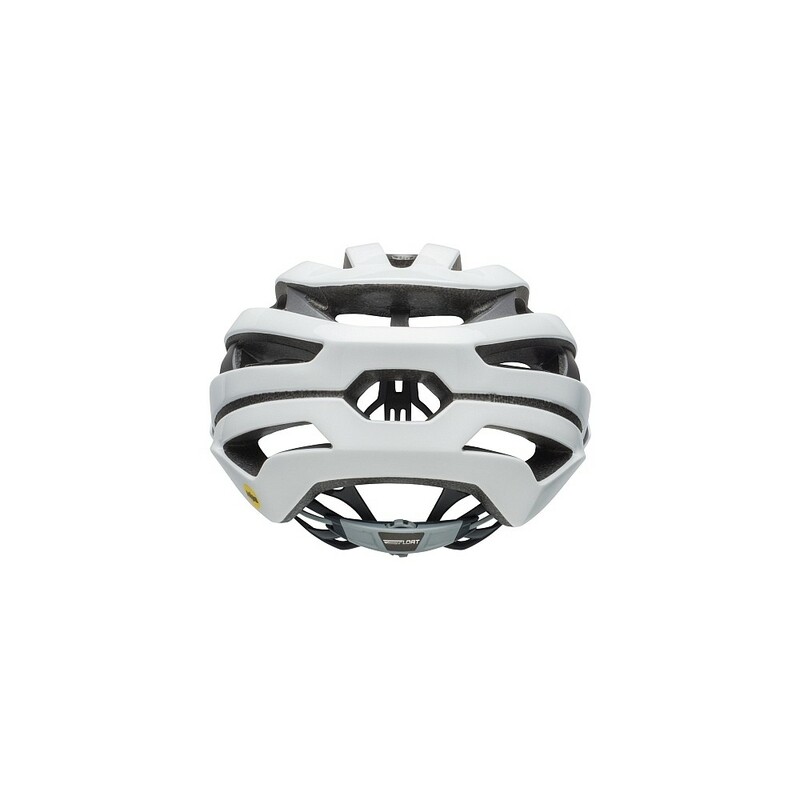 Adding MIPS to the Float Fit System, the Catalyst now provides comprehensive energy management while delivering a sleeker, more comfortable fit. 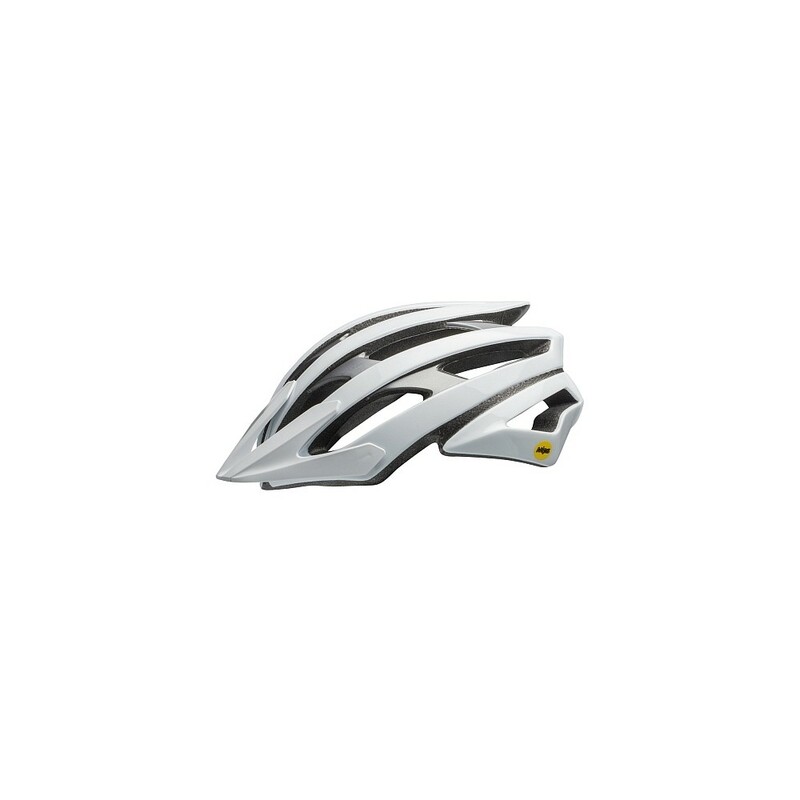 Add the no-twist Tri-Glides, Overbrow Ventilation and a detachable visor and the Catalyst transforms into the purest motivation to collect a few more kilometers. 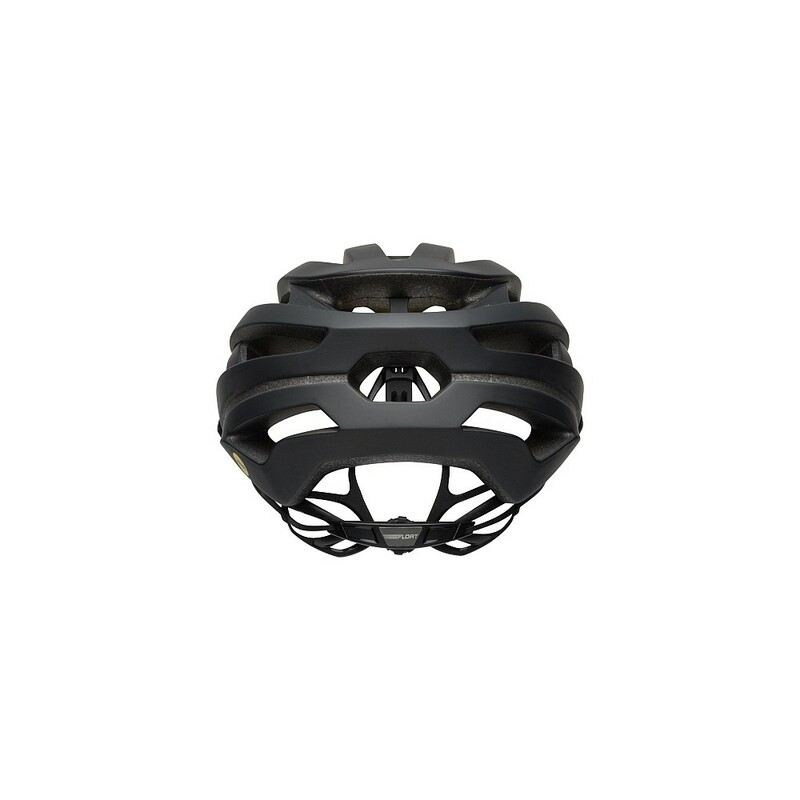 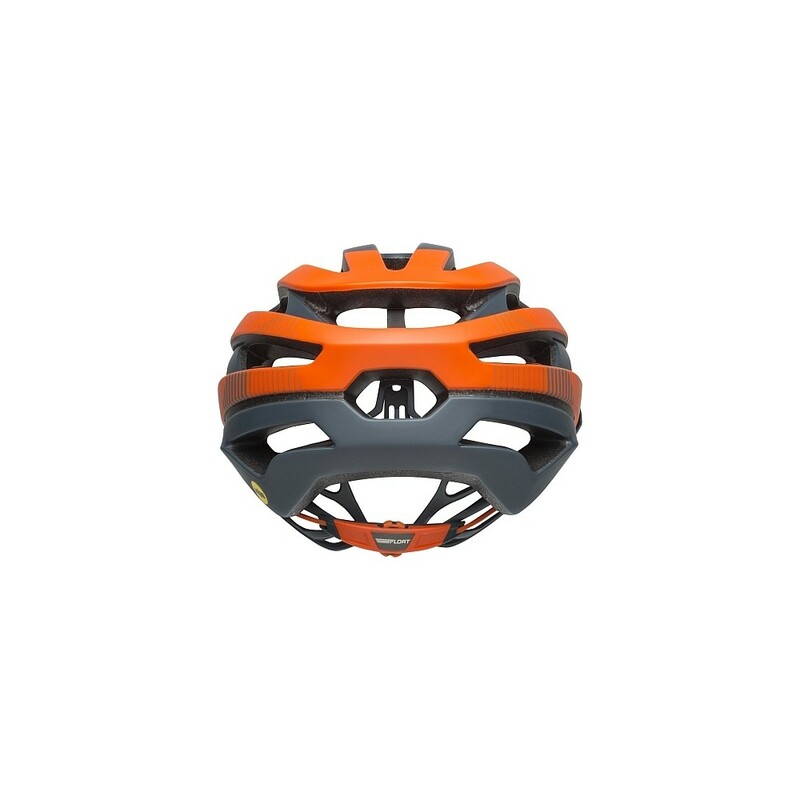 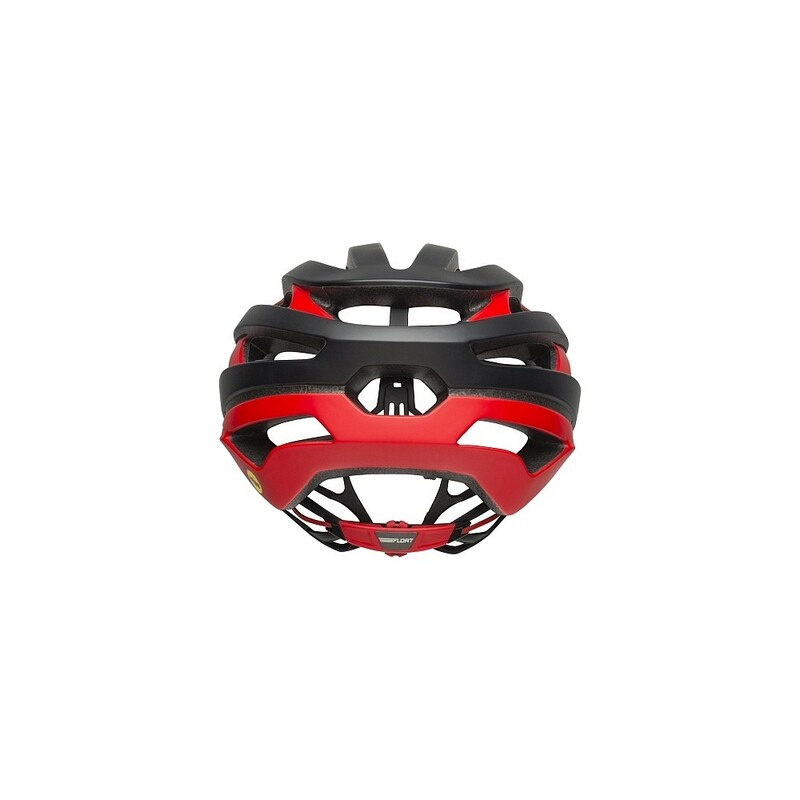 Adaptation: Float Fit ™ comfortable and secure helmet adjustment system with easy-to-use rubberized thumbwheel.